A tech thriller with a plausible story line. Fast paced and makes you want to unplug. Big thank you to William Morrow for our copies in return for our honest reviews. 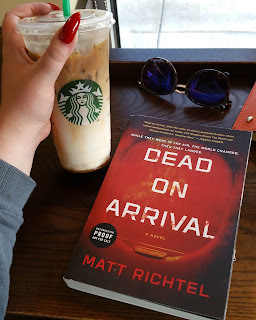 A mysterious disorder threatens to destroy the world in this high-concept thriller from Pulitzer Prize–winning New York Times reporter Matt Richtel, which combines medical science, cutting-edge technology, and breathtaking suspense in the vein of Michael Crichton. An airplane lands at a desolate airport in a remote Colorado ski town. 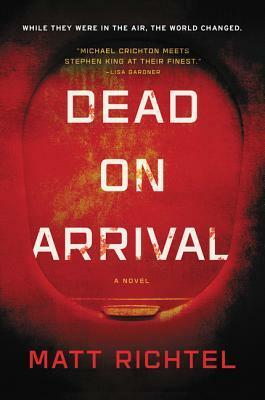 On board, Dr. Lyle Martin, a world-class infectious disease specialist, is brusquely awakened to shocking news: everyone not on the plane appears to be dead. A lethal new kind of virus may have surfaced, threatening our survival, and now Martin—one of the most sought after virologists on the planet until his career took a precipitous slide—is at the center of the investigation. The symptoms are the most confounding the experienced doctor has ever seen. Is it the work of terrorists? A biological attack? A natural occurrence? As word of the deadly sickness spreads, panic leads to violence and chaos. Armed and terrified partisans and patriots, stoked by technology and social media, have dug in, unknowingly creating fertile ground for the deadly syndrome Dr. Martin has begun to identify. As the globe begins to unravel and paranoia and hatred take hold, Martin is forced to face a question as terrifying as this syndrome itself: is the world better left unsaved? 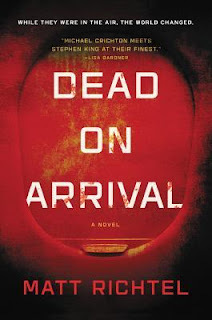 Moving at a breakneck pace from the labs of the Centers for Disease Control to the secret campus of Google X to the marble halls of the Capitol, Dead on Arrival is a brilliantly imaginative, high-concept thriller that draws on Matt Richtel's years of science and technology reporting for the New York Times, and establishes him as one of the premier technological thriller writers working today. You're an infectious disease expert who slept through his flight only to wake up to find himself trapped on the plane. It seems everyone outside of the plane is dead. You take a chance and venture out to do some simple tests on one of the bodies. Turns out, the victim is not dead but nonfunctional. You rack your brain trying to figure out what these symptoms add up to and keep coming up blank. As panic increases you begin to wonder if it's a world worth saving after all.... technology is killing us and maybe we should just let it. The opening chapters get you right into the action and leaves you deeply interested in what could possibly be happening with these dead but not dead people. The author definitely makes it a point regarding technology these days and how people are quick to plug in. He even mentions at one point about how people don't even look at each other when they talk anymore and I realized how sadly true this is these days. This tech thriller is fast paced. Going back and forth in time could get a little confusing in some places. Though this novel is sectioned off, within the sections are more back and forth that I couldn't quite wrap my head around. A pretty plausible story line which is scary in itself. I loved the pace of this read and the overall story line. I wish I had known a little bit more about the villain and the ending felt a little bit Hollywood. A fun, action filled thriller that will keep you entertained. Seeing a book being dubbed a cross between King's The Stand and Crichton's Terminal Man. there's no way that I could pass it up! DEAD ON ARRIVAL by Matt Richtel is another apocalyptic/end of the world thriller. This one is more in the vein of possibility - I've noticed that with a lot of more recent apocalyptic novels. 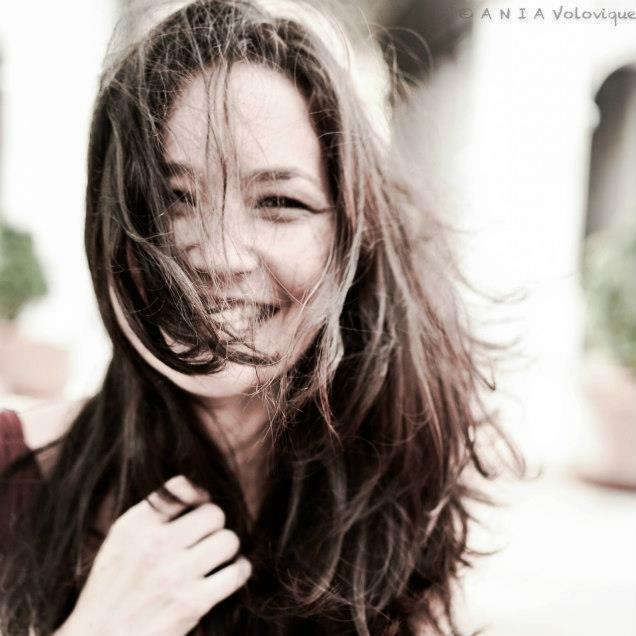 What would you do if you got off an airplane to discover everyone on the ground was dead? Dr. Lyle Martin is on a flight to a desolate airport in Colorado. Upon landing, he realizes that the world outside of their airplane is dead - or at least they appear to be. Dr. Martin is a world class specialist of infectious diseases, so curiosity gets the best of him and ventures out of the plane to do some tests. He learns that those affected aren't dead, they're simply nonfunctioning. What has caused this widespread sickness? Is it terrorists with a biological attack? A natural occurrence? I will say that this book started off great. The pacing is great and Richtel immediately draws you in. I had to know what was happening and more importantly why? There's not doubt that Richtel is a great writer - I just wasn't a fan of the ending or some of the back and forth in the timelines. The technology element and it's causes for this phenomena is very eerie because what he says about how we are with technology now is incredibly accurate. Overall, this was a great end of the world thriller with some good technological elements. This had great pacing - just don't go into it expecting something similar to The Stand.